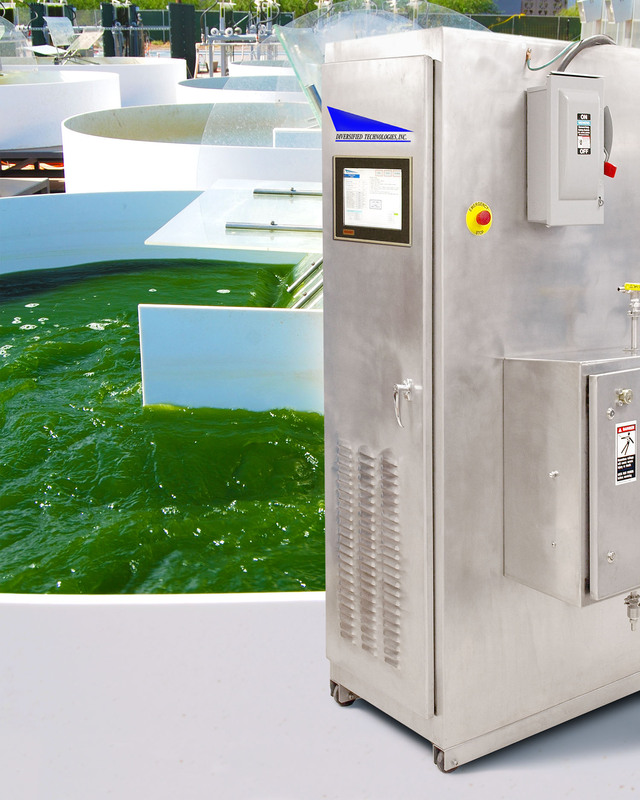 AzCATI serves as a national testbed for research, testing, and the commercial-ization of algae-based products such as biofuels, pharmaceuticals, nutra-ceuticals, and other algae biomass co-products. Funded in part by the U.S. Dept. of Energy, the Center’s mission is to enable the development of innovative and sustainable technologies for the production of microalgae feedstocks for biofuels and bioproducts.